We offer extended warranties on all our cars. 1, 2, or 3 year, affordable warranties available that cover bumper to bumper. Call us today! This car won't last! 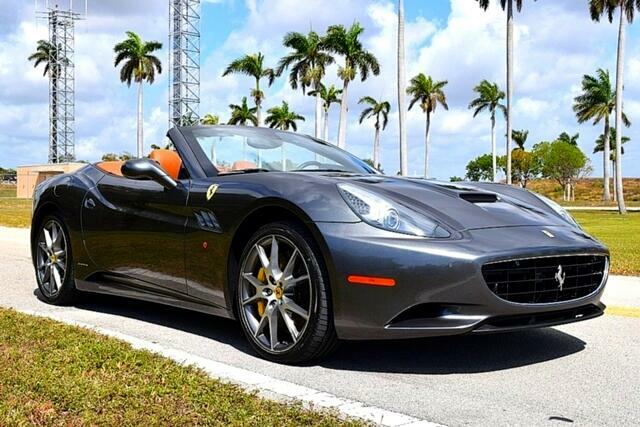 Contact us at 954-942-3151 or email us at sales@exoticsportscars.com to discuss all your options today! Message: Thought you might be interested in this 2012 Ferrari California.